Enforcer Leisure batteries are the most popular and best quality batteries in leisure and caravan market today. These batteries are built and designed for powering all types of caravans, motorhomes and camping applications along with marine use as well. This is a low maintenance battery which provides a low water loss design and it uses deep cycle technology. 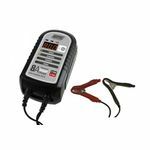 The battery has 2-year warranty and is able to withstand the pressure of day to day use. 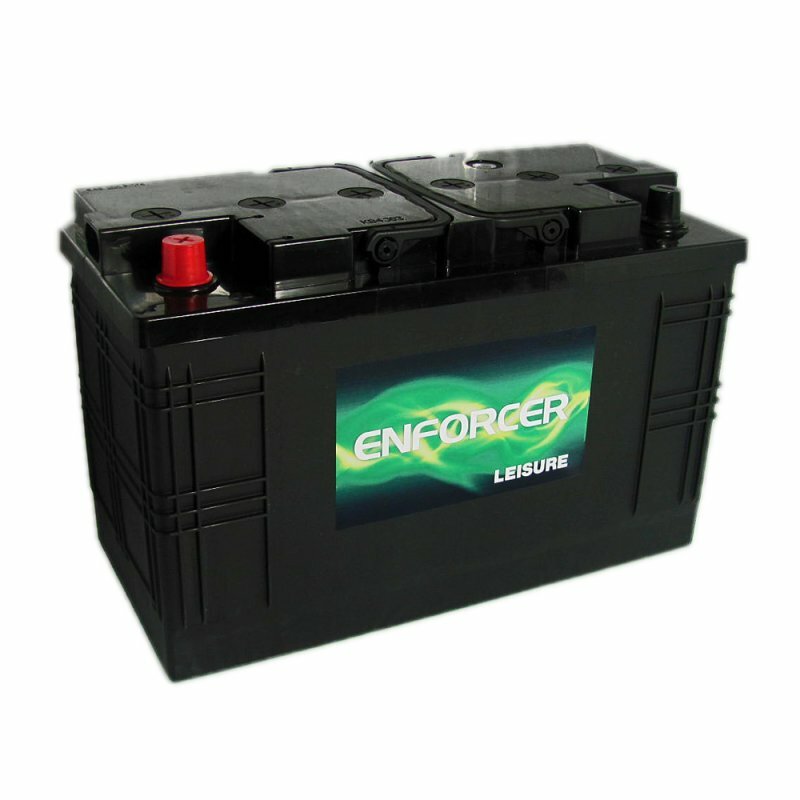 If you want maximum power, reliability with longest durability at the best price, then Enforcer Leisure Battery is the answer. Spot on exactly what I needed for my caravan. The battery performs great on my caravan with Good technical qualities.Been using it frequently and has great durability. This company was by far the cheepest and goods were with me next day. Battery fits my camper van perfectly with great durability and fast charge. Battery arrived the day after the order via courier. Fitted to my caravan the battery gave excellent service on our trip to Cornwall. The battery holds on well in challenging conditions. Would recommend this firm as being entirely competent and trustworthy. Battery powers my motorhome with great durability. So much cheaper than anywhere else! Really good detailed knowledge about batteries! Takes in length about the right one - great supplier plus free next day delivery on such a heavy item! Needed battery desperately. Only ordered the battery Friday afternoon, and got it Saturday morning brilliant service. The battery was ready to use and fitted perfectly to my caravan and powered it accordingly. The batteries have lasted just as long as those that you can pay twice as much for. The battery features as described on the website with great technical specs. Have used this company twice now for buying 5 x deep cycle leisure batteries for our barge. Both times they have delivered the next day - very efficient given that we are mobile and are often in obscure locations. Prices are very competitive - particularly if you buy through the website. Was concerned at first that cheap = rubbish but this has definately not turned out to be the case. I orderd the wrong size of Lesuire battery for my van as it was too big totally my own fault. When I called county battery Rohan couldn’t have been more helpful he found a 110 amp Lesuire battery for me of the exact dimensions that I needed and sent it too me the same day and it arrived the following day. They also arranged for a courier to collect my previous battery that I orderd. First class service would highly recommend and will definitely use again. spot on lesiure battery for my caravan. Fits well and last long compared to other 110Ah batteries in the market. Battery was delivered promptly, and has performed excellently since. Using it to power my 1500 watt inverter and its worked well.